…Are you considering changing career paths, professions or industries? …Are you clear about your career objectives? …Do you have a clear understanding of your most significant skills and qualifications? …Have you been through several assessments and still aren’t sure what you want to do? …Are you taking charge of your career and developing a plan for career mobility and continued employability? …Are you having difficulty finding the perfect job? 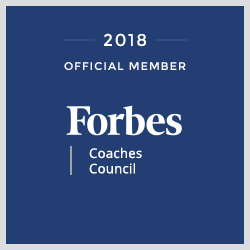 As a Certified Job & Transition Coach and Certified Career Management Coach, I provide guidance and resources in your quest for career change and transition, career marketing and job search management. Wouldn’t you like to be a top performer in your chosen career field? Wouldn’t you like to jump out of bed in the morning enthusiastic about your job? Wouldn’t you like to experience fulfillment in your work? Wouldn’t you like to stop dreaming about the perfect career and start living the perfect career? Accomplish your career goals more quickly. Climb the corporate ladder more quickly.